Inhambane is one of those comfortable Mozambique holiday towns loved by South Africans and other travellers. Not only is it a place of historical wonder but so too is it a place of sunshine, blue seas and fantastic accommodation options. There is also so much to do in Inhambane, the diving and fishing centre for holidaymakers all year round. It was Vasco da Gama who called it ‘Land of the Gentle People’ all those years ago when he pulled into this beautiful Mozambique bay to get supplies. The Portuguese set up a trading post here and now Inhambane has the largest fleet of working dhows in the country. You can drive or fly in to Inhambane from Johannesburg and Maputo. Most roads are accessible by normal cars but some lodges require a 4×4 vehicle to get in. You drive more than 1 000 kilometres from Johannesburg, 580 kilometres from Kruger and 480 kilometres from Maputo. The Inhambane airport is busy with regular flights from South Africa, Maputo and overseas. Getting to Inhambane beaches from the town is easy as Tofo and Barra Peninsula are located a close 25 kilometres away. Get to the hidden gems of Guinjata Bay, Jangamo Beach and Pandane Beach with a 4×4 vehicle and the Pomene estuary where unspoilt beaches and great fishing are yours for the taking. 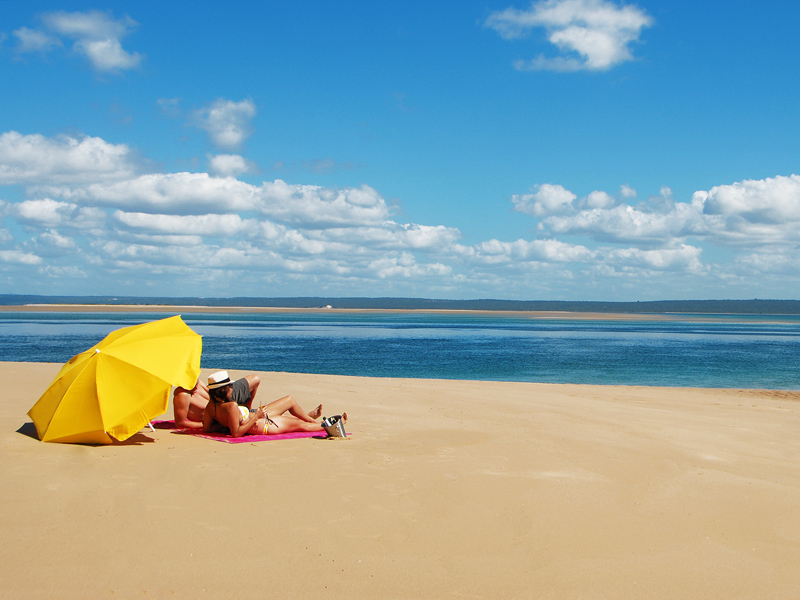 Contact one of our consultants today to arrange your Inhambane holiday. Come to this historic city with its old architecture, its magnificent white beaches and vibrant nightlife. You can choose solitude out of season or a raucous crowded time in season – South Africans flock into Inhambane for their annual Mozambique Easter and Christmas holidays! Don’t forget your visas, passports and sense of humour when travelling into Mozambique. Always bring sun cream, hats, malaria medication and insect repellent. Book your Inhambane holiday break in Mozambique today!